Server security is very poor. User friendly support from the team and thanks to vishnu for better assistance ! 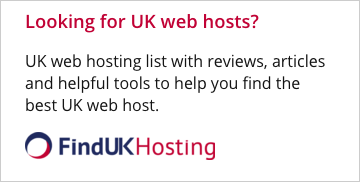 Don't waste your money and time with genhost.in. This is my real experience with this company. Fully frustrated with their services. Worst Service Provider. 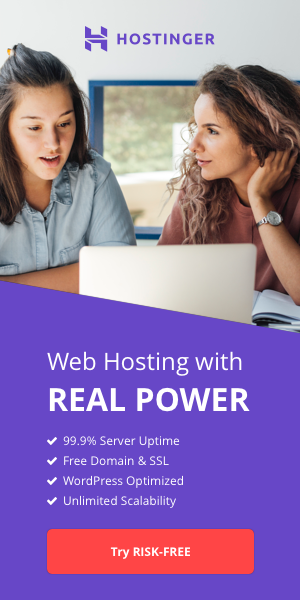 I newer recommend any hosting plans for this cheap provider. Purchased Master plan with them and they offered me better support at the time of migration and helped me lot in issue's sometimes even in Dev end too.